Well girls, it’s time to get over Dhinchak Pooja because here’s something which makes a lot more sense than just random songs about selfies. 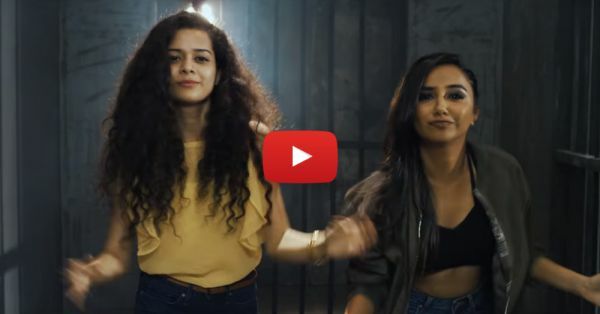 Youtube sensation, Prajakta Koli, who is popularly known for her Youtube channel, MostlySane, has come up with a new song ‘Shameless’ in support of girls and we can’t stop praising it. 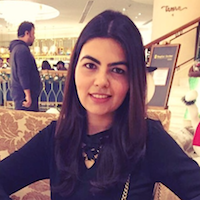 We are all often shamed for being too fat, too thin, too dark or too anything, right? And well, Prajakta has the perfect response to all the shaming we girls face and it is bang on. In her song, she defines the term ‘shameless’ as a state where you don’t care about the beauty standards set by society. So basically being ‘shameless’ is being happy, carefree, self-loving and badass. Now doesn’t this sound cool? So girls, don’t miss out on this super amazing track. Hit play now! P.S. : Do watch it till the end because there are lots of surprises in the song.